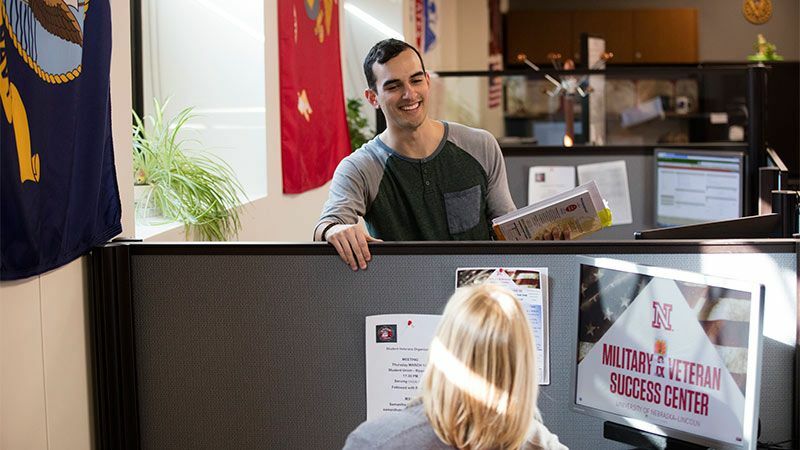 The Military and Veteran Success Center is dedicated to helping Military Dependents, Veterans, Active Duty, Guard, and Reserve Students accomplish their academic goals. 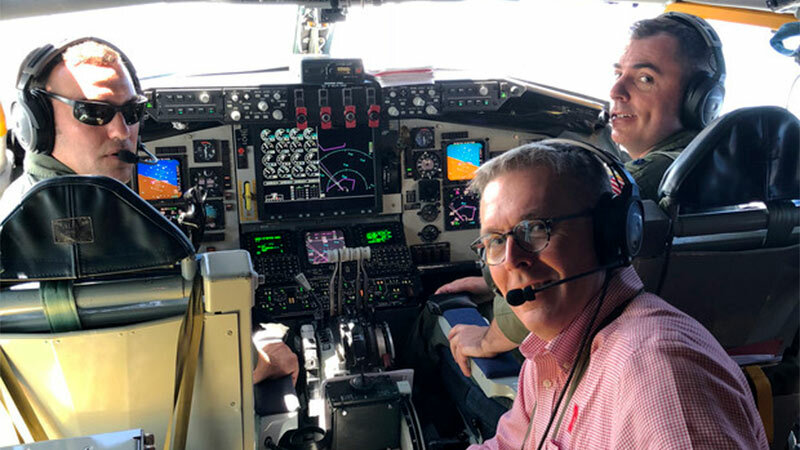 Monday, April 1, 2019 April-June 2019 Newsletter. 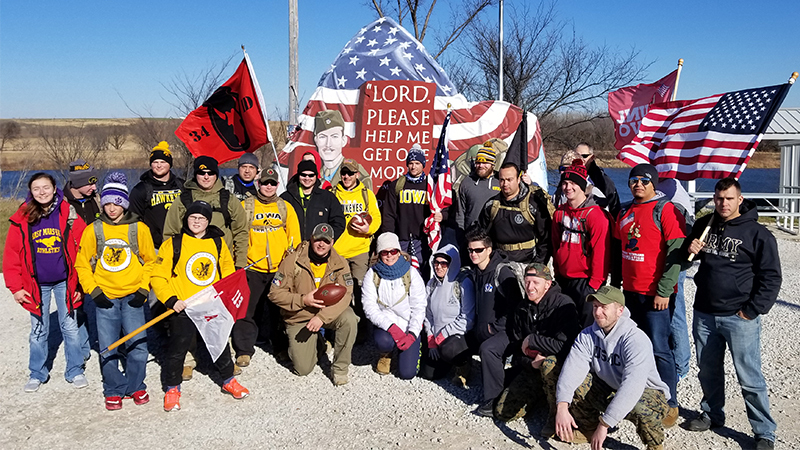 Military & Veteran Success Center (MVSC) April-June 2019 Newsletter. 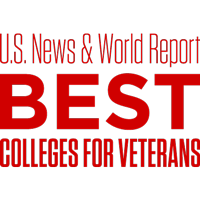 Presented collaboratively by the Military & Veteran Success Center and Career Services, please join us on Wednesday, April 17 from 11 a.m. 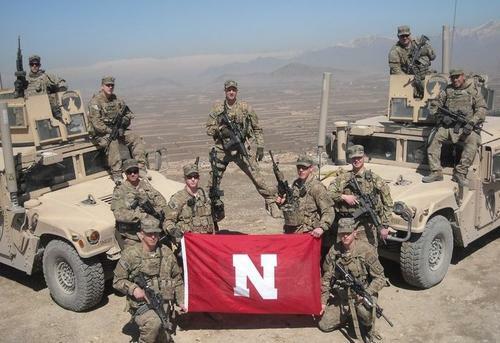 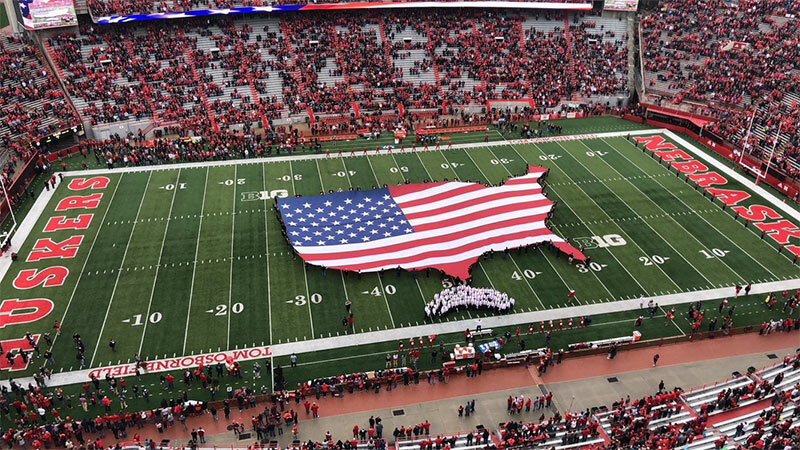 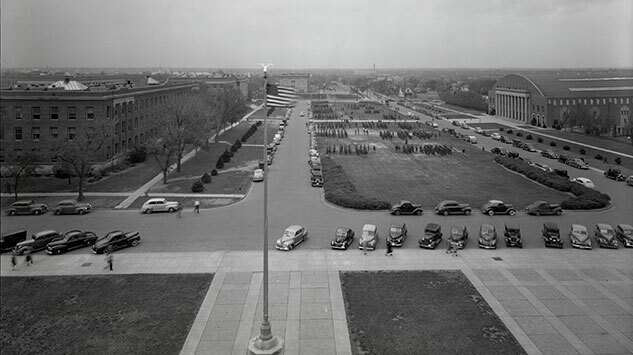 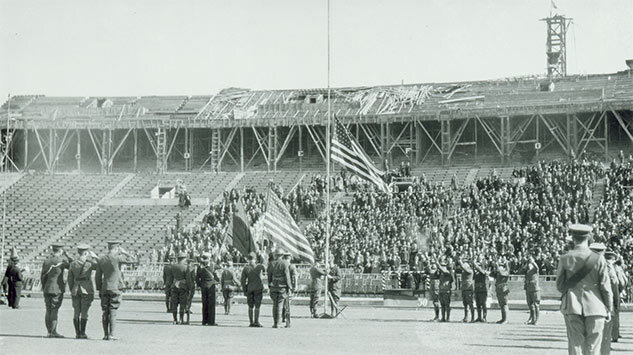 The University of Nebraska-Lincoln has a long history of honoring and serving student veterans. 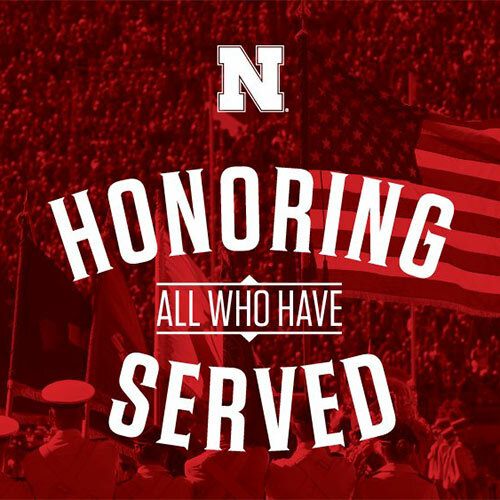 From General Pershing to our modern day leaders, our obligation to honor our values of Learning, Excellence, Achievement, Diversity, Engagement, and fostering discovery through Research is the hallmark and symbol of excellence that transcends the potential that student veterans bring to UNL. 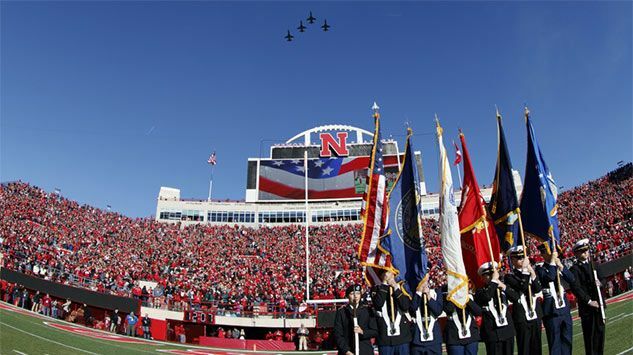 At the University of Nebraska-Lincoln, you'll join current veterans, dependents, and active duty, National Guard, and reserve members attending as undergraduate and graduate students; numerous current faculty and staff veterans; and Air Force, Army, and Navy ROTC program participants. 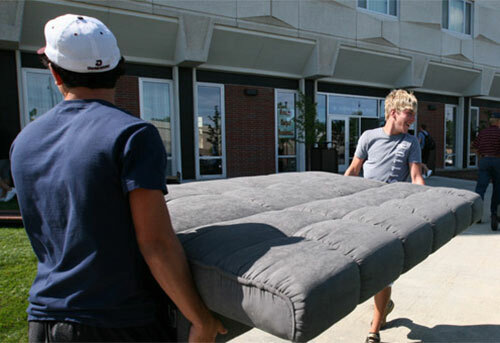 The transition from volunteer service, and for some, continued service in the military, to a college student can be an unfamiliar and a challenging experience. 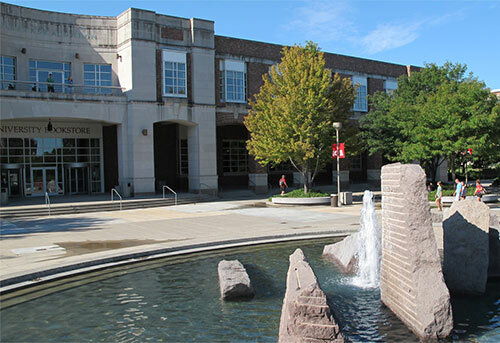 Our goal is to support student veterans to become comfortable and aware of campus and community resources focused on academic success. 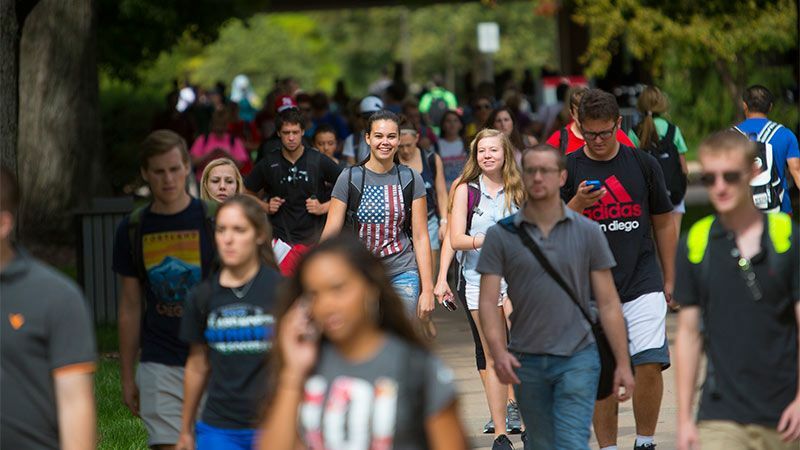 Our goal is to encourage engagement outside the classroom through advising, career decision-making, financial planning, health services and other personal support resources. 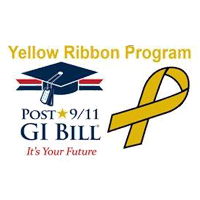 We aim to provide a support system that will ease and accelerate the transition of student veterans and their military-dependents. 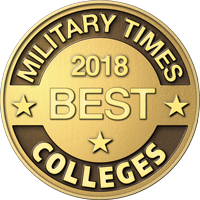 We assist student veterans and military dependents in their development of academic success strategies and achieving goals through life coaching.